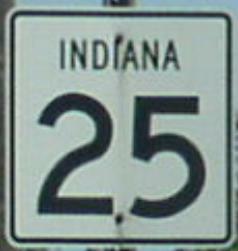 Indiana State Route 25 is a north-south highway in Northwestern Montgomery County. 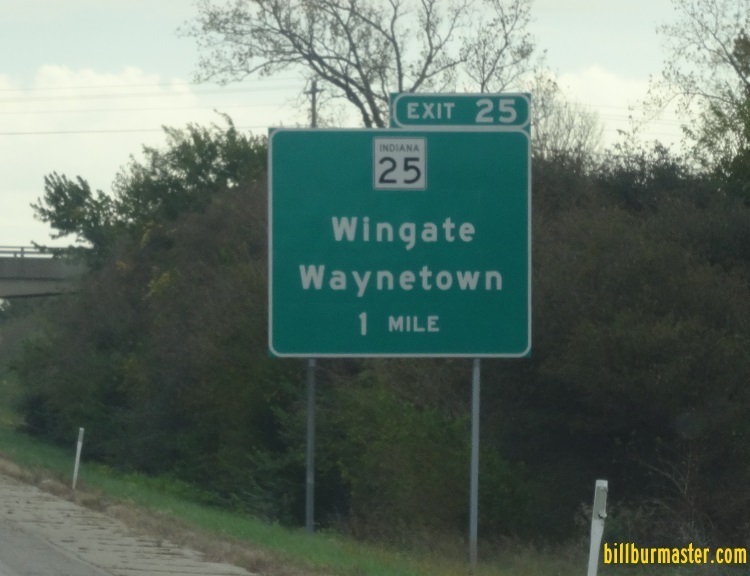 It runs from the Montgomery/Tippecanoe County Line to a junction with Indiana State Route 32, near Yountsville. IN St Rt 25 passes through the following towns in Montgomery County. IN St Rt 25 is multi-plexed in Montgomery County. U.S. Rt. 136, near Waynetown. IN St Rt 25 intersects the following highways in Montgomery County. 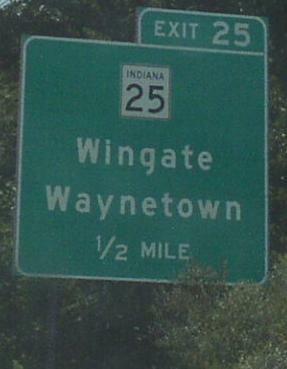 Indiana State Route 55, at Wingate. Indiana State Route 32, near Yountsville.